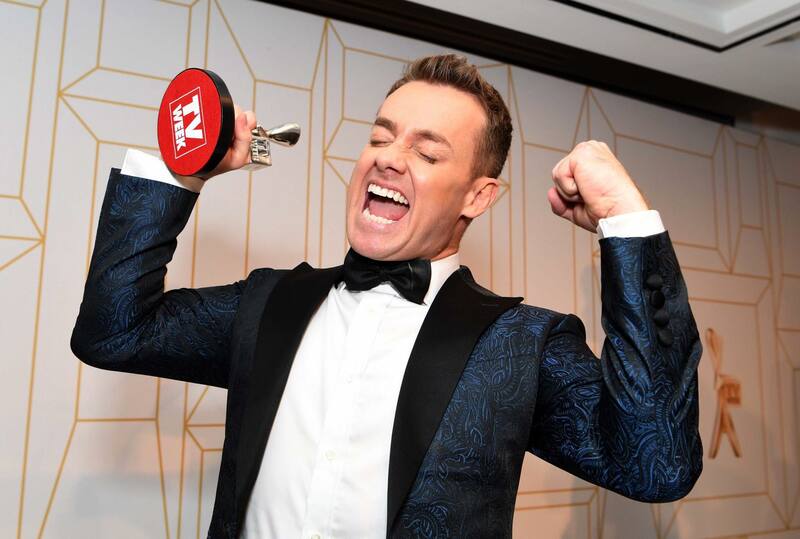 Grant Denyer has expectedly won TV Week’s Gold Logie for his axed show Family Feud, beating out heavy favourites Amanda Keller (The Living Room) and Tracey Grimshaw (A Current Affair) to the top gong. 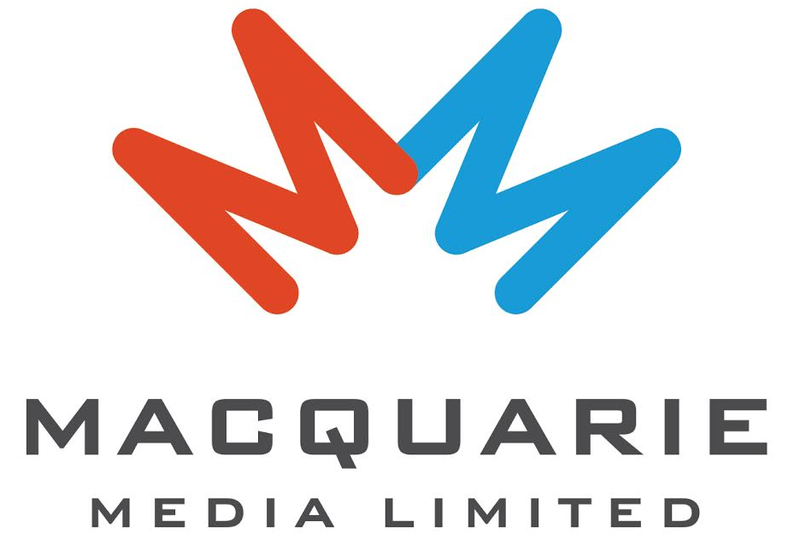 He also nabbed the Most Popular Presenter Logie. Denyer’s campaign had very little momentum until comedian and Hard Chat host Tom Gleeson made it his personal mission to help Grant win the top award as a joke. The 2Day host wasn’t the only radio personality to win an award on TV’s 20th Annual night of nights, with Tom Gleisner, 2DayFM’s Ed Kavalee and Nova 100’s Sam Pang’s Have You Been Paying Attention? winning the category for Most Popular Comedy Program. So it was probably a good thing that Em, Grant & Ed are off at the moment, with MC filling in on 2DayFM Breakfast, but Grant did call into the show to have a chat about the win, admitting it came as a huge surprise. Keller didn’t go home empty-handed either, winning Best Lifestyle Program for The Living Room. Triple M’s Radio Chaser member Craig Reucassel accepted the Logie for Most Outstanding Factual or Documentary Program for ABC’s War On Waste. The full list of winners is available at TV Week here. Well we know who the stars of 2DAYFM are. Grant number 1. Ed number 2. Where does that leave poor Em. Amanda Keller won Most Popular Lifestyle Program for The Living Room. It’s not just all the boys that won a gong!